Nick Cassidy says it would be “natural” for Honda to use team orders in support of Jenson Button and Naoki Yamamoto’s Super GT title bid in the finale at Motegi. 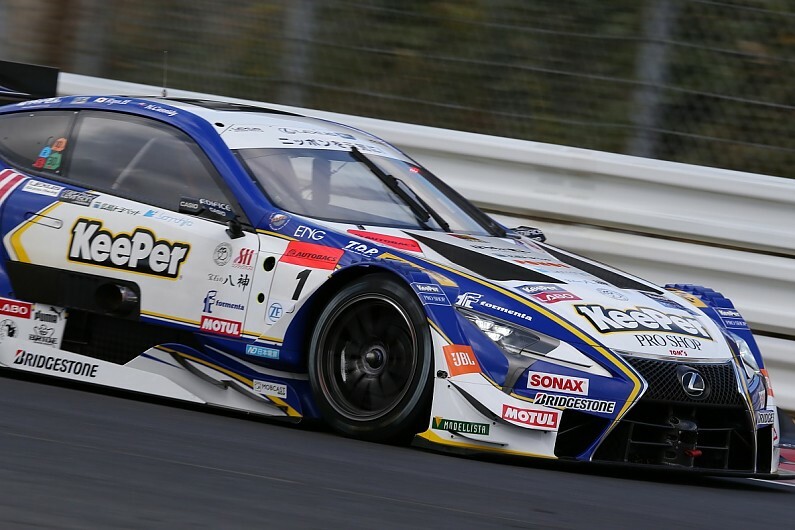 Cassidy has no issues with such tactics, having himself benefited from TOM’S Lexus teammates Yuhi Sekiguchi and Kazuki Nakajima moving over to grant him and Hirakawa a victory at the previous round in Autopolis. “I’m not sure if [other Hondas] will hold us up, I’m not expecting that,” Cassidy told Autosport. “But if they play team orders, I think that’s natural. Lexus is known to be better in race trim than in qualifying, which gives Cassidy the confidence to defend his and Hirakawa’s title. But he feels the nature of the Motegi circuit means the pace difference might turn out be minimal. “I think here the race pace will be OK from everything we’ve seen. It’s not really a track, because it’s very stop-and-go, that your race pace changes a lot from qualifying.